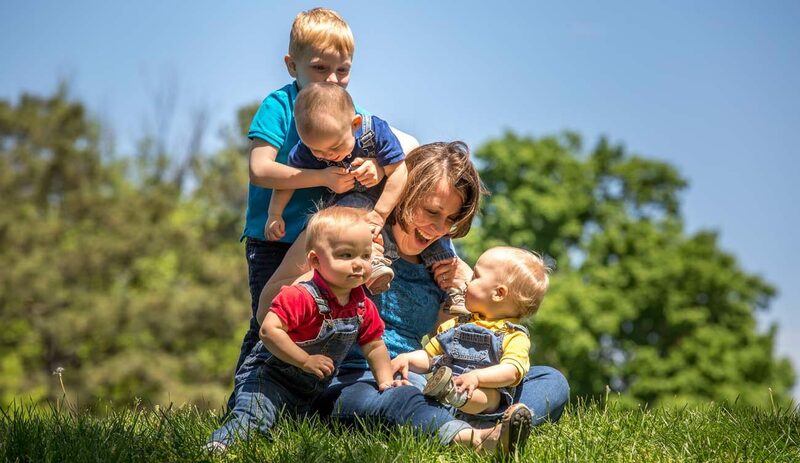 Our package from partner Catholic News Service on motherhood looks at its joys and challenges, its biblical connections and what it means in the faith lives of women called to this vocation that is honored May 14. Mothers discuss how their vocation isn’t a job in which they can go off the clock. Even when they do it well, mothers often yearn to be better, not to win accolades from others but for the sake of enriching their children’s lives. Effie Caldarola knows that motherhood is a vocation of permanence. But as children mature, the vocation demands detachment. A mother’s tongue might be scarred from biting, but her prayers for her children never end.